For employees that commute to work, there is a significant cost associated with coming in for a shift, especially when employees work in urban areas in which they do not live. The commuting cost is a huge strain on employee expenses and can detract from getting good talent. To alleviate this cost, many companies have implemented a commuter benefits program, which seeks to minimize the cost to commute with special commuter cards that enable employees to load funds to pay for their commute. These cards are typically loaded by the employer directly from the payroll management system and is automatically deducted from the employee’s paycheck and placed on the card for commuting. Employees can specify how much they want deducted from their paycheck to be put towards commuting and that will automatically be loaded on to their card each month. While using payroll management systems to automatically deduct commuting expenses to a commuter card doesn’t alleviate the actual cost to commute (or the commute itself), the real benefit to this over paying directly is the tax relief. The money moved onto the cards from payroll management to their paycheck is “pre-taxes” and helps to reduce the overall tax burden for both the employee and the employer. How much is this tax benefit? On average, an employee can save an estimated 30% on commuting costs through the use of a commuter card. Under most commuter benefit plans, employees can elect to have the payroll management system deduct up to $265 per month for commuting, and $265/month for parking expenses. For example, an employee that spends an average of $150/month on commuting can save over $500 per year through using a commuter card. Similarly, an employer will also benefit in tax savings as well. Automatically deducting commuter expenses out of paycheck within the payroll management system “pre-tax” will alleviate the overall payroll tax burden employers must pay. By taking out this money for commuters, employers are paying less in payroll taxes, since a portion of the funds are taken out pre-tax. Commuter benefits are considered tax-free benefits, not employee wages, so your company can save on average 7.65% on payroll taxes. Not only can commuter benefit cards cover the traditional transit benefits such as trains, buses and taxi – Most commuter benefits are able to be leveraged using ride sharing, such as Lyft and Uber, or bike commuting, such as Citi Bike and other urban bike sharing programs. The other component of employee expense planning, similar to Commuter Benefits is Flexible Spending Accounts (FSA). Flexible Spending Accounts provide a critical benefit for employees to be able to take a monthly expense and place it in an FSA account, pre-tax, to pay for Healthcare and medical needs such as prescriptions, medical consumer goods to massage and acupuncture, to name a few. 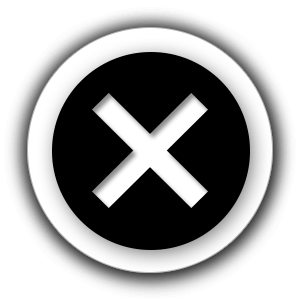 Most of these FSA accounts are either on a separate card, or in its own account. You want to look for a payroll management system that includes a single card for your employees to cover not only their commuter benefits, but also their FSA accounts. This way, one card can help to handle all the expenses for your employees. 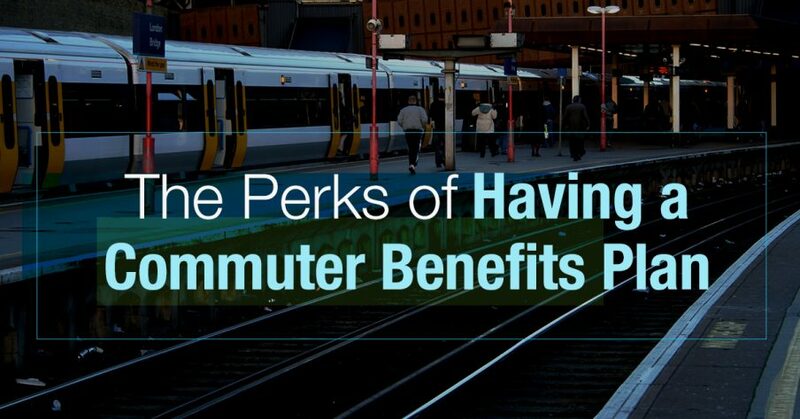 To retain your employees and help them with peripheral expenses such as commuting, having a commuter benefits program can help to provide incentive and tax relief on the daily commute to work. Furthermore, there are benefits for you as an employer. You also want to look for a payroll management system that combines multiple benefit types into one card, such as Commuter benefits and FSA. This way, your employees will be able to have a single card to cover any of these valuable programs and make their monthly essential expenses a little more beneficial to their bottom line – and yours.